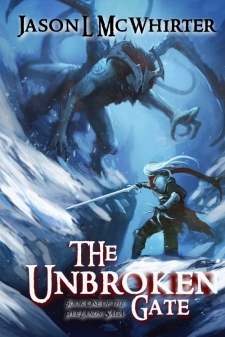 If you're looking for the tried and true underdog story wrapped around a unique and interesting fantasy world, than look no further. Give the Five Lands saga a chance! Click the link at top to find book two, Stone Blood. Dive into a new world! The Five Lands...vastly different, seperated by dangerous acidic seas. An ancient race, long ago mining the lands for its field stones. 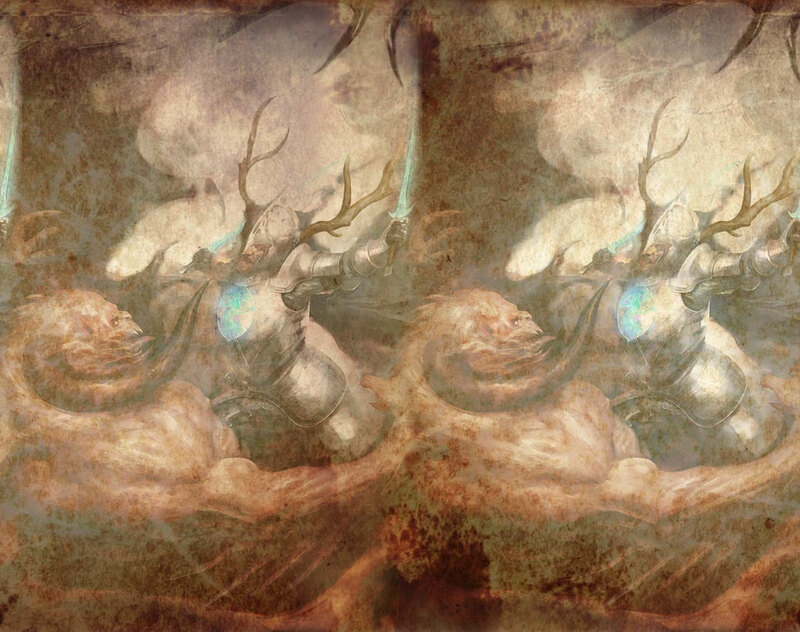 But now the Dar-dan are gone, vanished, the only remnants of their existence held in the minds of the Hiskani, a race that now worship the Dar-dan as gods. The magic of the Dar-dan is unearthed once again, setting the Hiskani tyrant, Lord Rane, on a path of subjugation stained with the blood of his people. But there are some who will resist, and another, a young orphan boy, who finds himself linked to the ancients in a way he isn't prepared for. Join Kith Caren as he searches for a path in life, and, in the end, for a way to save their world. Welcome to the Five Lands!